The European Technology and Innovation Platform for Smart Networks for the Energy Transition (ETIP SNET) is the newly conceived European think tank for policy, technology and development research and innovation in the smart grid sector. It merges and replaces the European Electricity Grid Initiative (EEGI) and the European Technology Platform for the electricity networks of the future (ETP SmartGrids). ETIP assembles experts not only for electricity, storage, information and communications technology, but also for heating, transport and gas, all joining forces to support Europe’s energy transition. 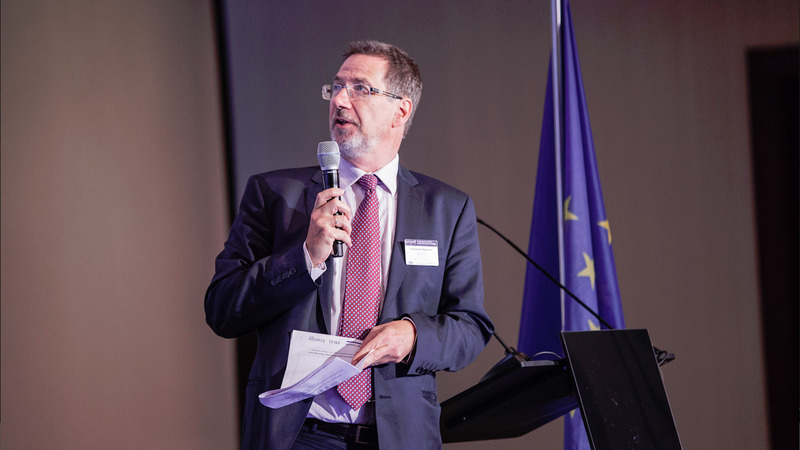 Konstantin Staschus, Secretary-General of the European Network of Transmission System Operators (ENTSO-E) has been appointed chairman of the platform. Staschus will occupy the chairmanship for a year. His vice-chairs are Nikos Hatziargyriou, Member of the Board of the European Distribution System Operators for Smart Grids(EDSO) and Thierry Le Boucher, Vice President of the European Association for Storage of Energy (EASE). Staschus takes pride in his nomination and expects ETIP to be beneficial for the European energy transition. The new chairman concludes that “research and innovation are crucial for getting more flexibility into the electricity system, and for integrating more renewable energy into it, securely and affordably”.